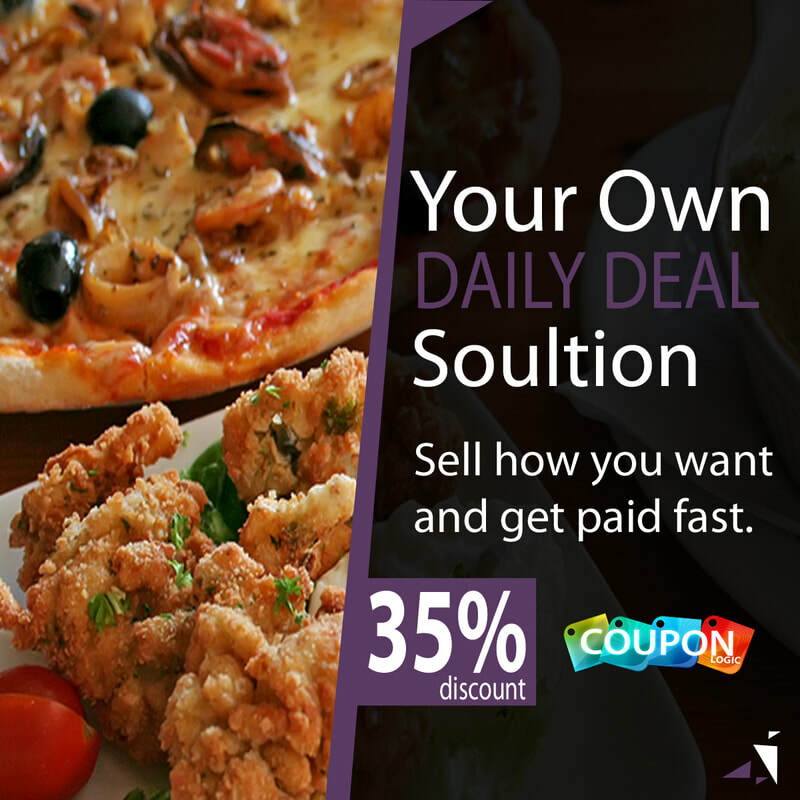 New and loyal customers with coupon advertising. 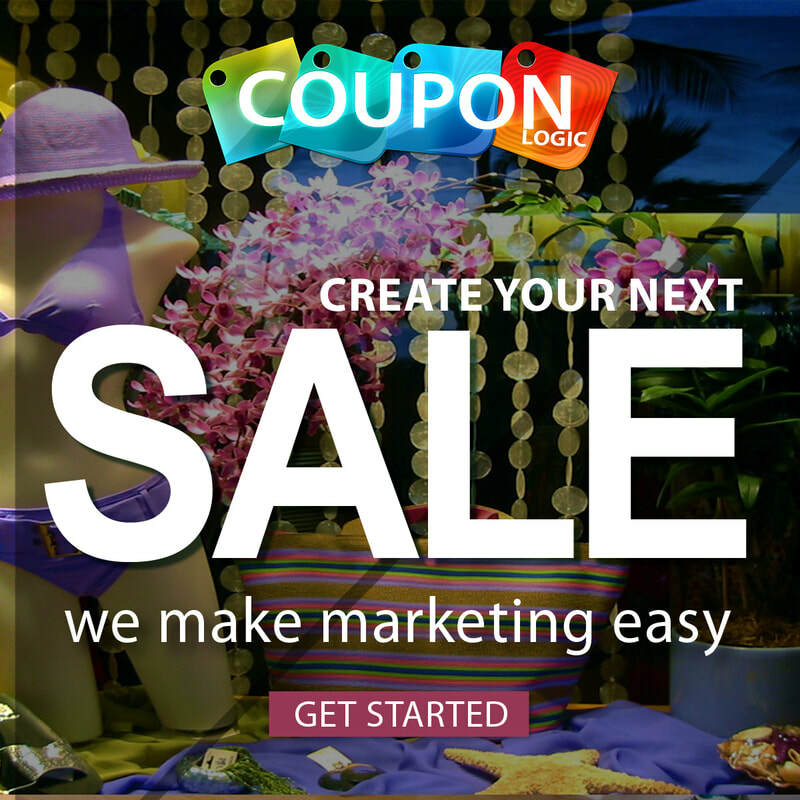 More than coupon advertising, email marketing, text messaging and an online coupon directory. 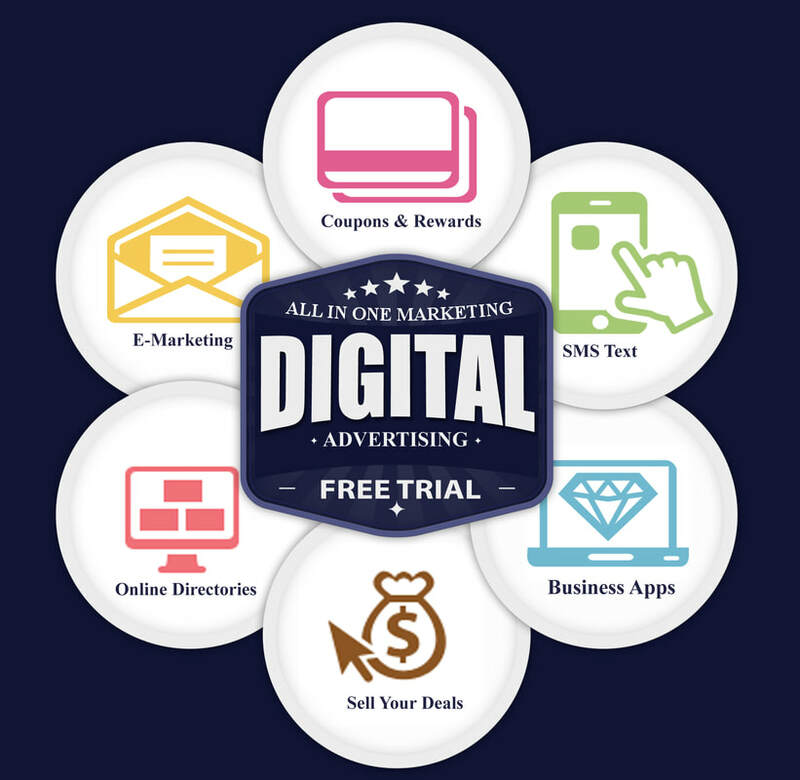 We offer the most complete digital advertising software for your business. 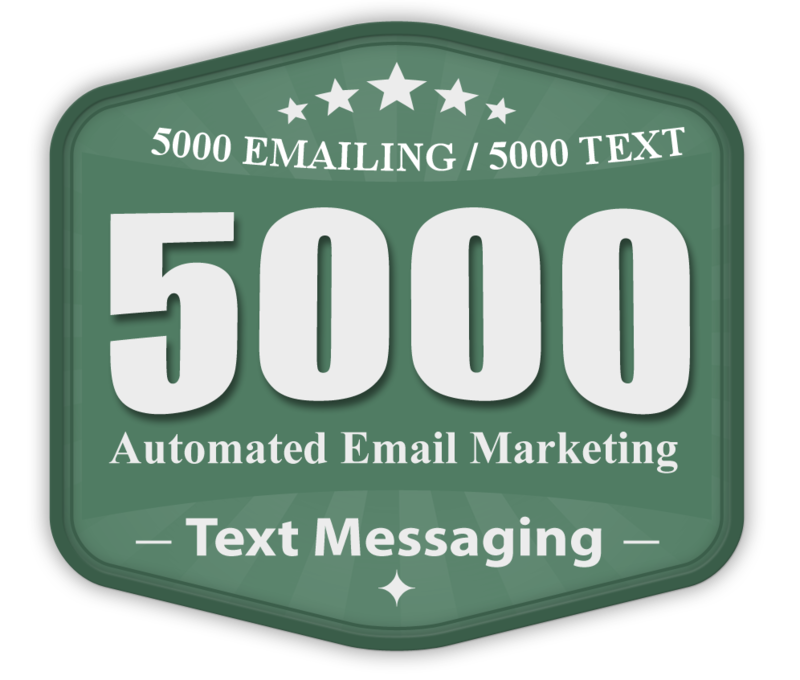 Our all in one software will increase your contact list, company brand and loyalty value. 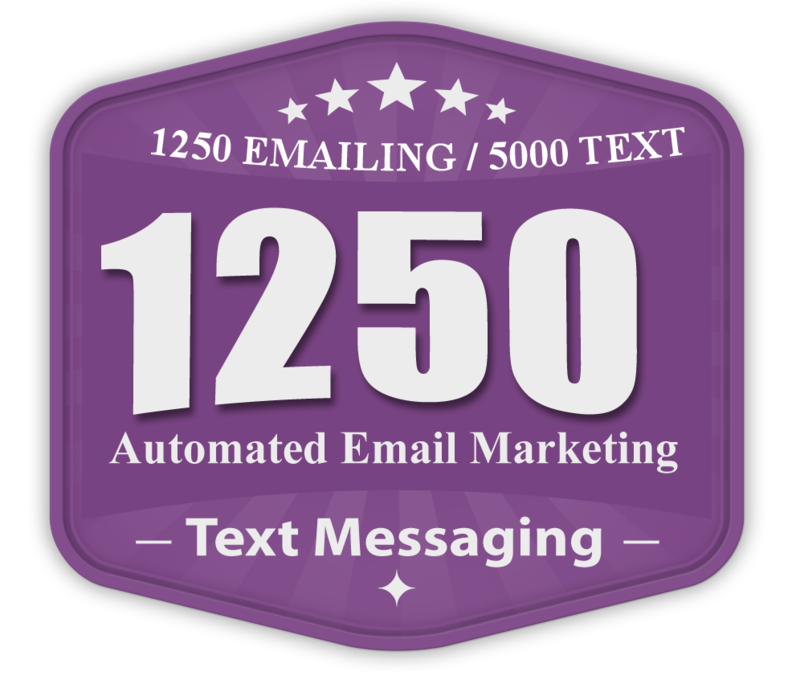 Start automating the engagement of many age groups with text in and around your community as a digital marketing network. Nothing to download & nothing to buy required. Besides saving money when you create a free account you will be listed on all our directory networks. 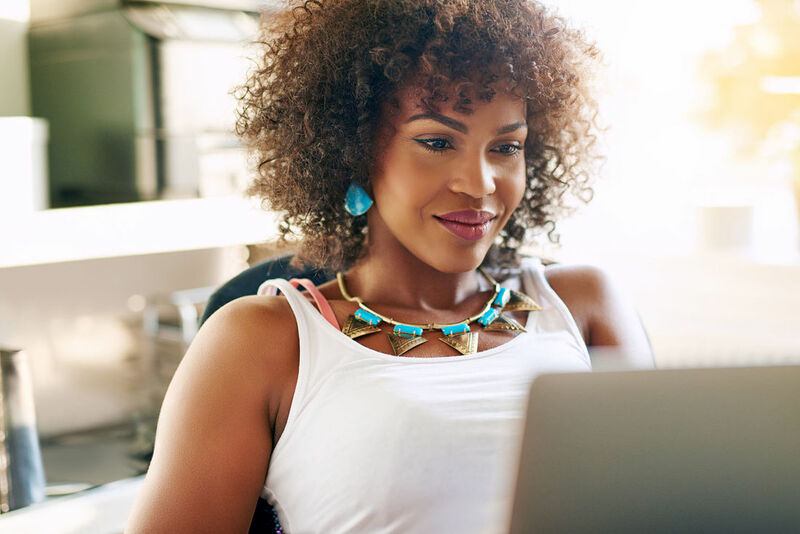 You'll discover a variety of helpful videos that will guide you into success while allowing you to understand all the products and how they work. Receive a Facebook website promotional page to add to your fan page. 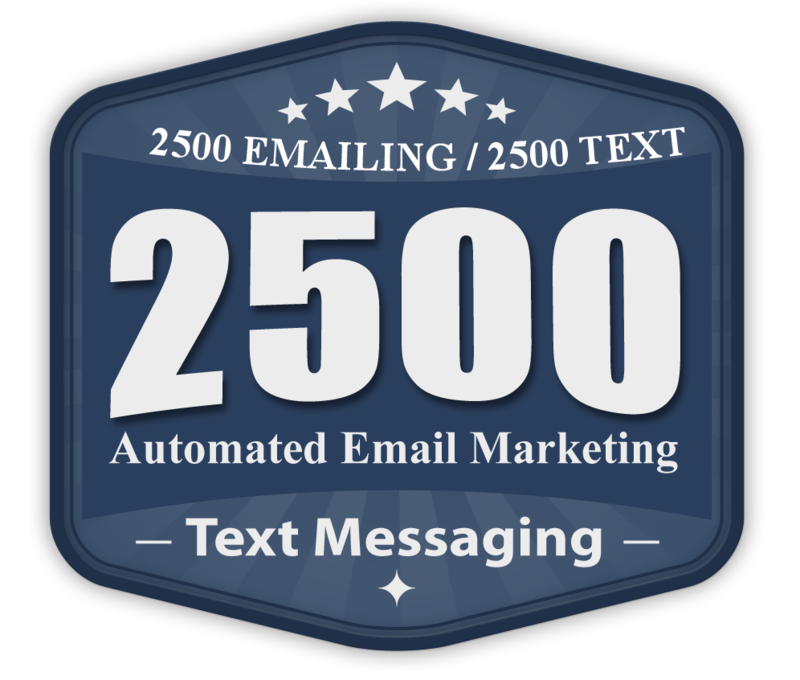 Connecting your website, mobile marketing, email marketing, coupons and rewards is easy. Manage your business reviews and profit more when you want to sell a daily deal or donate to a local fundraising group. Printable coupon app grows email and text message contacts. 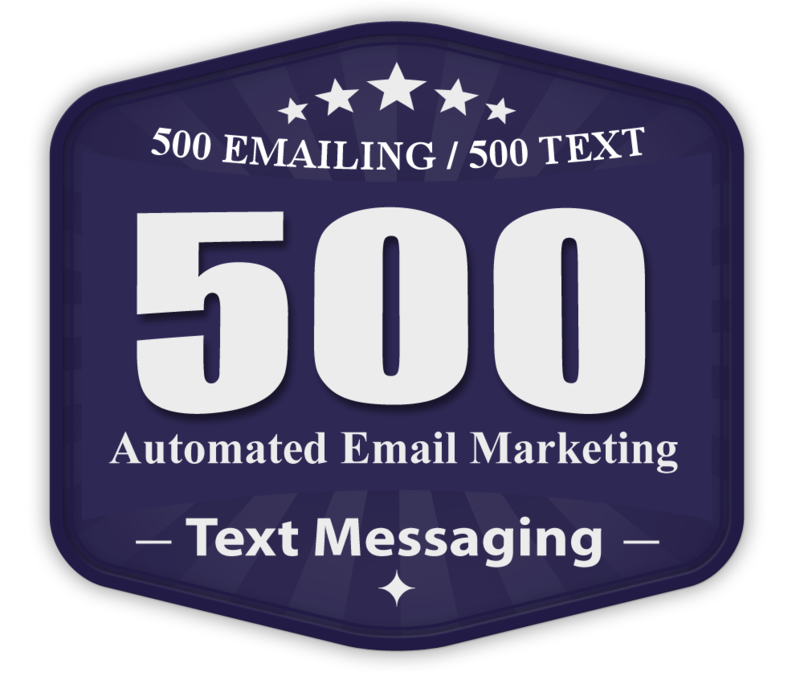 Creates email ads and sends for your business automatically. are powerful. As new contacts are added the communication starts and stays ongoing. Reports, stats, exporter and import contacts allows a business to see results. Import existing opted-in contacts and send your text or emails. How many times a year will someone ask your business for a fundraising donation? Or how about that printed coupon where someone hands you a coupon and they walk away? 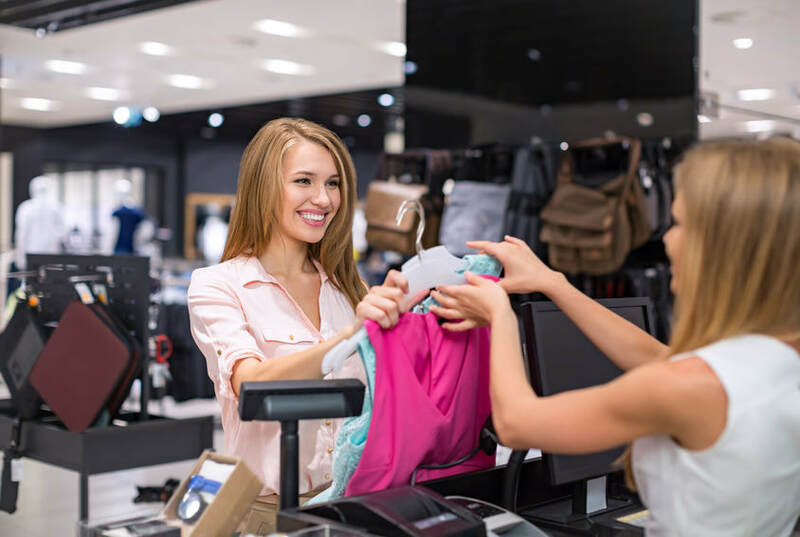 Our card program will get them coming back with rewards and all the benefits of being able to communicate with your customers. Supporting you and small business communities you will love the card technologies and all the benefits with marketing for years to come. 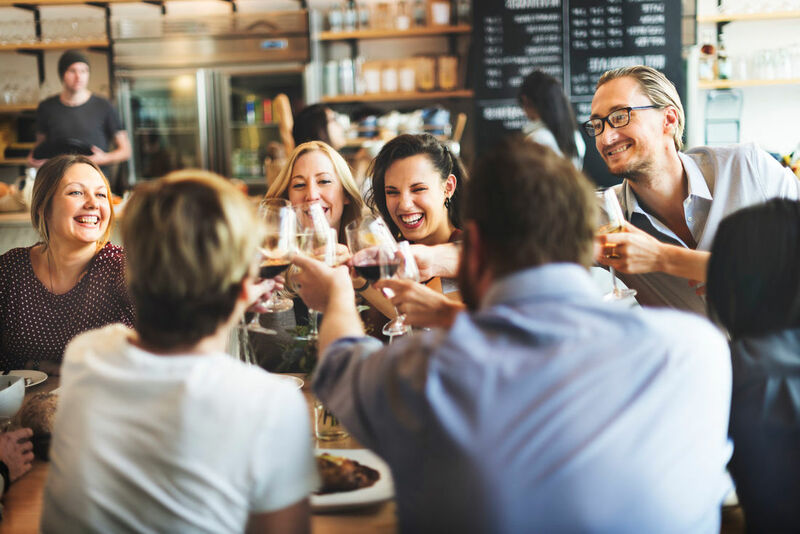 This optional product will create amazing benefits at your business location or when out networking to bring in new business around the community. Best value starter package complete with every option we offer. We also offer custom cards with your logo, option at an additional cost. 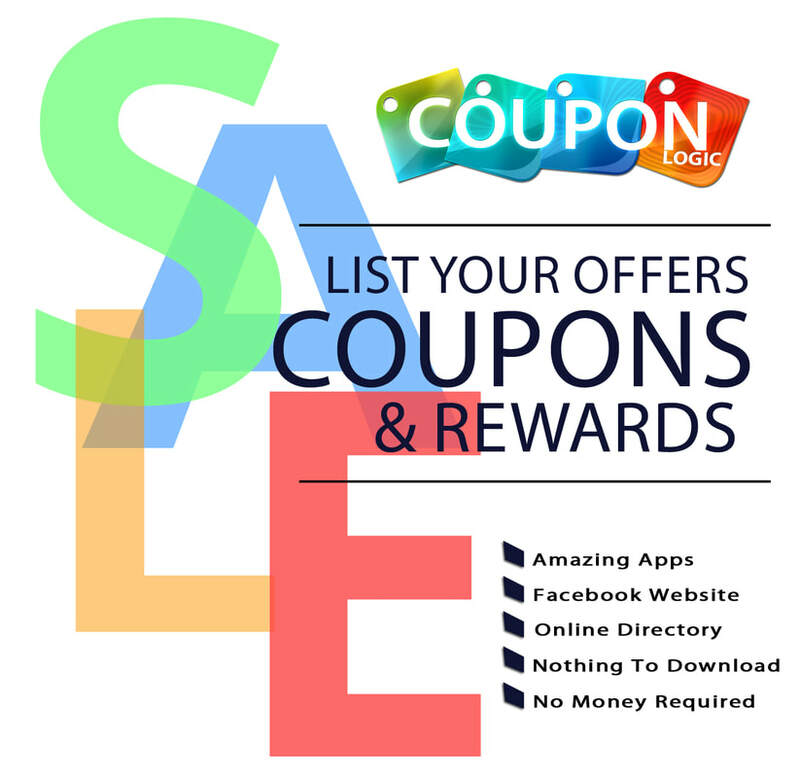 It's easy to list your coupons, offer rewards and sell products or services. select your market place and apply.